The Romeo Theater is 3 years old! The first Romeo Theater show was posted three years ago today. THANK YOU for watching and supporting the show. I've had such a great time bringing it to you. 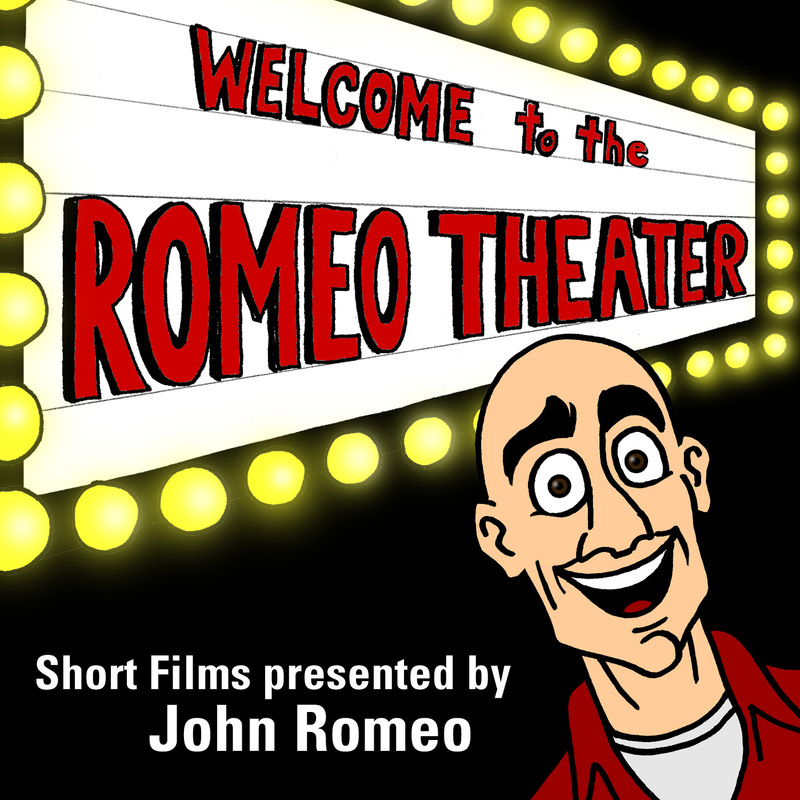 I'd love to get The Romeo Theater back on a regular schedule, so I hope you'll help me continue to find talented directors to share their films with us. I want to thank all of the directors who've presented their movies here so far -- you've been vital to the show's success! I'm so proud of my little online show. The Romeo Theater has won accolades, attracted media attention, and led to a lot of paid production work. With you, and new directors eager to promote their work, I look forward to expanding the reach of The Romeo Theater for many more years to come! Fun short films and the stories behind them. Hosted by John Romeo.